Tonight, I’m proud. We put in a great performance to beat Villarreal. 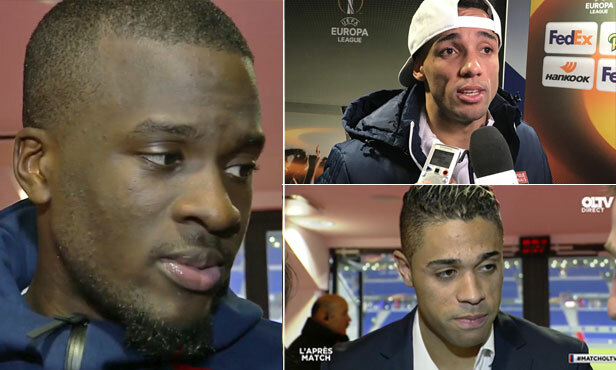 We saw a very good match… We are not happy yet because we still have to qualify in the return leg. 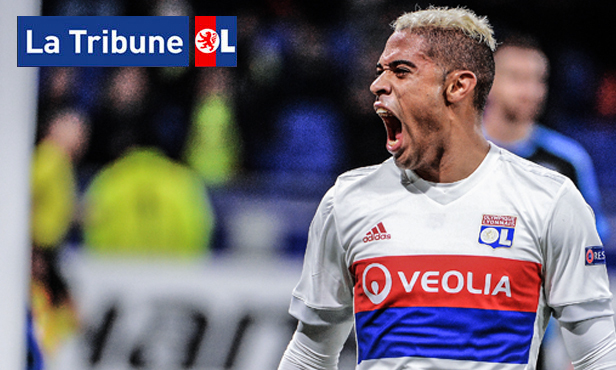 Technically we were very good… Memphis scored a magnificent goal. 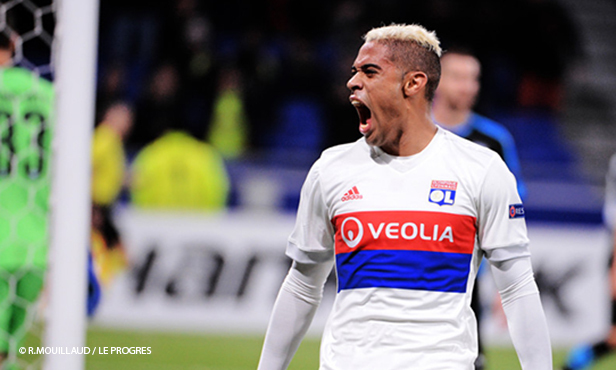 Mariano played a match for the ages… We must continue on Sunday against Lille, it’s a crucial match for us. They’re playing for their survival. It's a pivotal moment… From what I saw tonight, I’m feeling confident. 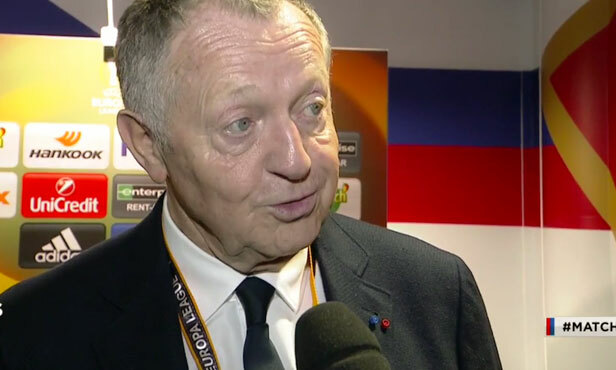 Bruno Genesio and his players gave their post-match verdicts to OLTV following Thursday's Europa League win over Villarreal. 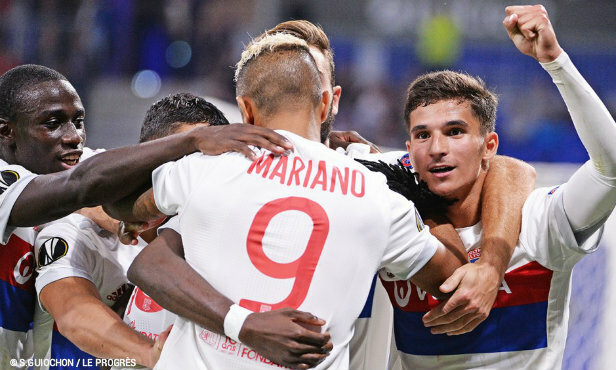 OL got the job done against a difficult Villarreal side Thursday night at Groupama Stadium, grinding out a 3-1 win in the first leg of their Europa League Round-of-32 tie. 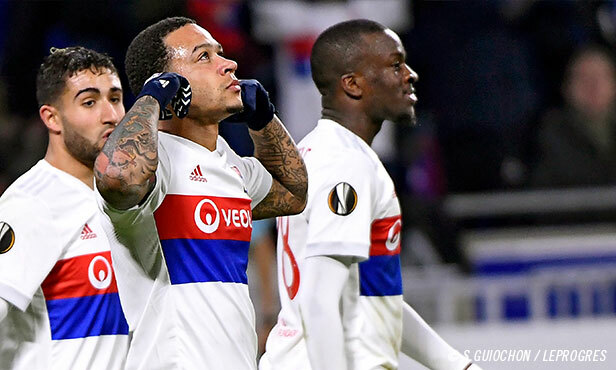 Goals from Ndombele, Fekir and Memphis gave Bruno Genesio’s men a comfortable lead ahead of next week’s decisive match in Spain.